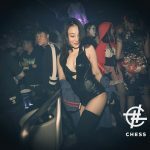 If you are looking for the best places to meet girls in Pune with a dating guide then we have you covered. In no time we will tell you all about where you can pick up single women and also take them out on a date night. 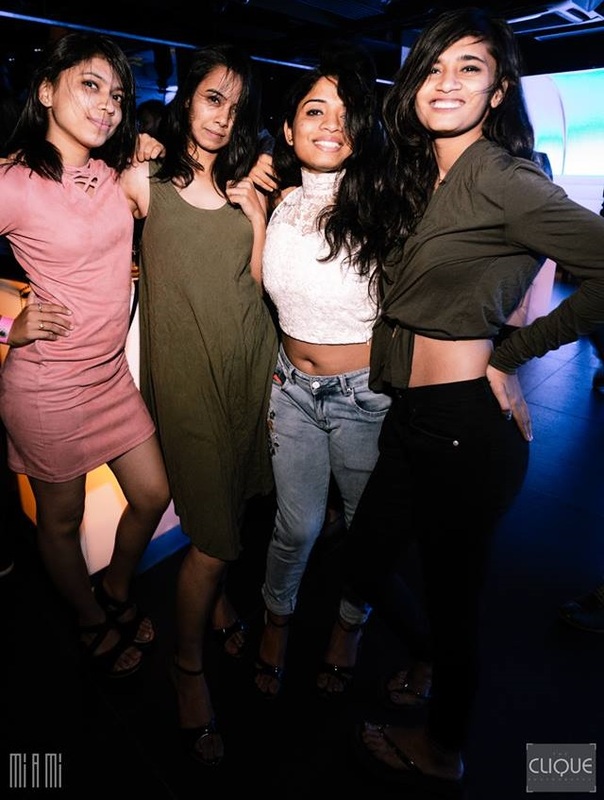 We always like to kick these off with the best nightlife a city has to offer before moving on to meeting single Pune girls during the and how to use online dating sites to speed things up. 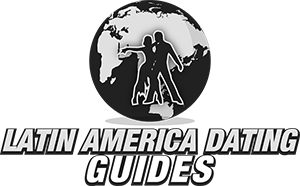 Date night ideas and things to do during the day will also be discussed, many of which will revolve around nature. If you are new to traveling in India stick around for the last section where we will share some quick travel tips and talk about the lack of a hook up culture here. The main area for singles nightlife is in Koregaon Park particularly along Main Road. 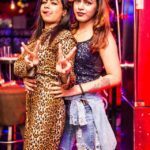 But as is often the case in India you can also find nice singles bars or nightclubs in various upscale hotels around the city. 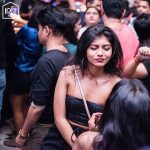 If one of your main goals while you are here to is party and attempt to hook up with many Pune girls then get a room near Koregaon Park. Having a private room close to where you meet them is always a key when you want to get laid. But remember that in most cities around this country you aren’t going to hook up very fast, even somewhere like Mumbai it often takes time. The only place where there is great nightlife is Goa. Try to look for women from other countries who are also traveling through on a vacation. They should be less conservative than the locals and hopefully will want to let loose on their trip. If you have spent any time in India you know that the streets are pretty dirty, overcrowded, and not a great place to approach single women. Add in how some of the local guys treat them and you need to make sure you aren’t overly aggressive if you try day game. Any time that you travel to a foreign country there are going to be some things in your favor while others are working against you. Let’s begin with the bad news, we doubt you speak the local language, but who knows maybe you do. That isn’t a deal breaker, but it most certainly puts you at a disadvantage with many girls. The second one may be viewed as a positive by some, but every foreign man here is going to be thought of as rich. While that can be a good thing with some overly materialistic women it will also have you attracting more gold diggers and prostitutes than you might be interested in. 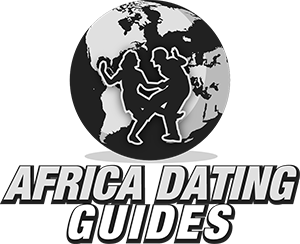 However plenty of decent women will also like knowing you are a provider, plus the mere fact that you are exotic and from another land will open a lot of doors for you. When you total it all up it works out in your favor. We also need to mention there is another way to meet girls in Pune, online dating. This is the quicker, easier option that will keep you out of those dirty overcrowded streets or expensive hotel bars. Instead of telling you about a dating site to meet a conservative woman to court for 6 months so that you can finally hold hands we have a different idea for you. Use Adult Friend Finder, it isn’t even really a dating site, it is more of a hook up site and many Pune girls are using it to get laid. If you are hoping to find a wife then it probably isn’t the best option, but in a conservative country like this it can be hard to hook up and Adult Friend Finder can make it happen faster than any other option you have. 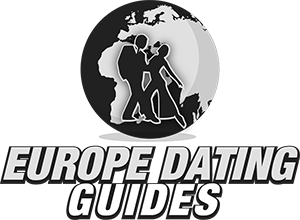 Now that we have totally covered all of the best ways to meet singles near you we better pivot to our Pune dating guide. Any time you can get a girl to go out with you things are going in the right direction but now you have to show her a good time on your date night. 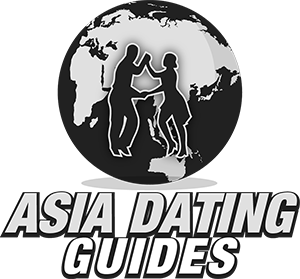 In these travel sections we don’t get super in depth, but we do have some important tips to share and want to talk a little bit more about the dating and hook up culture in India. The local currency is the rupee and you get around 70 for every dollar right now. Remember to try to book a hotel near Koregaon Park to maximize your odds of getting laid. Speaking of getting laid, this is not an easy country to hook up with a lot of girls. If you read around the online manosphere many would tell you to just avoid it completely if girls are the main reason you are visiting. The majority of Pune girls will be very conservative, it really might take months to even get a kiss. With that said there are millions of people living here, so you can’t paint them all with the same brush. 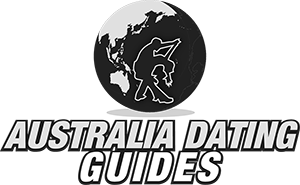 The ones who are out drinking after dark or who sign up for dating sites geared towards hooking up are definitely going to be who you should target if you don’t want a relationship and just want to get laid. If you are looking for another place to visit in this country try out Bangalore next. If you have any more to add please do so in the comments. 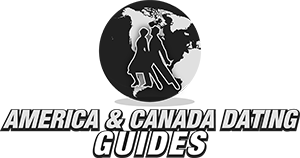 We are always hoping to learn about cool new spots in all of the cities that we cover. Don’t forget to contact the single women on Adult Friend Finder, they will be ready to hook up a lot quicker than most around these parts. 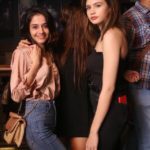 That wraps up our best places to meet girls in Pune with our dating guide, enjoy your time here.